Silica Matting Agent reduce the gloss of finish UV Coating. It is a micronized precipitated silica as white powder. 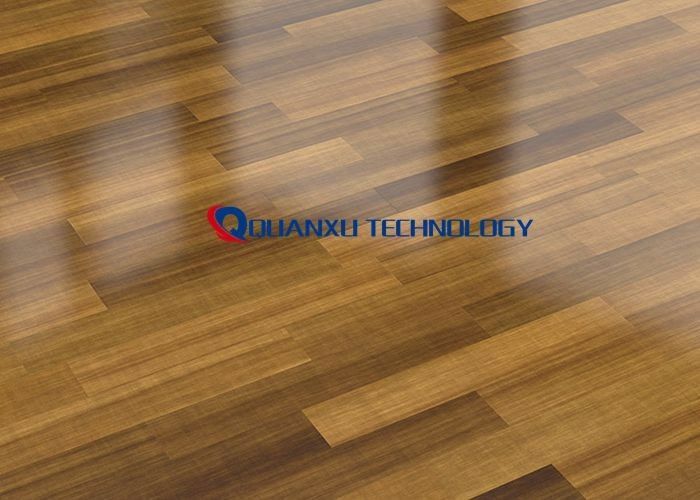 It provided high matting efficiency, excellent coating appearance and high transparency. As well as low oil absorption, easy dispersion and smoothly touch with minimal impact of viscosity. UV Coatings including Roller Coater, Spray Coater, Aniolx Coater, HP Indigo. They are 100% reactive and contain no solvents. Careful design and control of silica physical properties ensure Smooth Matte Finish, Excellent Rub Resistance, Fast Cure. Lower Viscosity. This silica matting agent produce by unique technology and cover with special surface treatment. It has low oil absorption, good dispersibility, excellent matting efficiency, all of which enables better scratch resistance and deposition prevention to the film, as well as excellent hand feeling. UV curtain coating, roller coating, spraying coating.